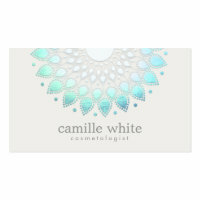 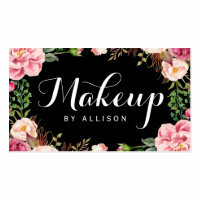 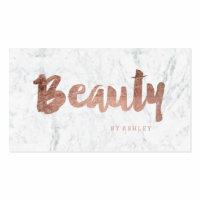 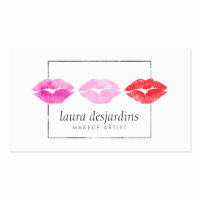 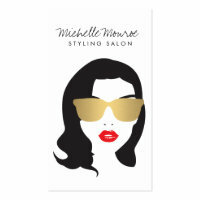 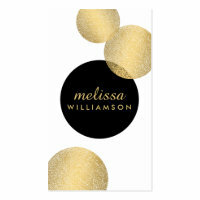 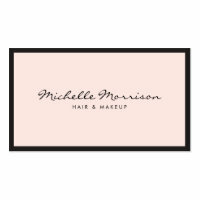 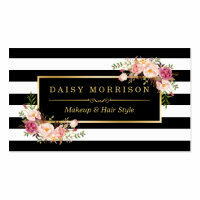 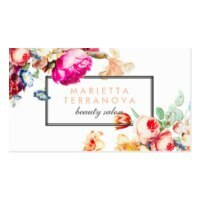 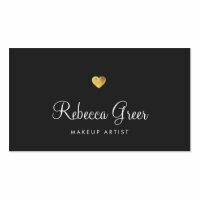 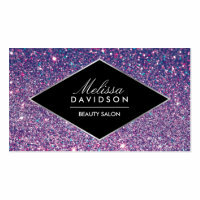 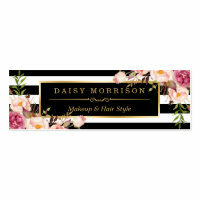 Looking for personalised business cards for your beauty company? 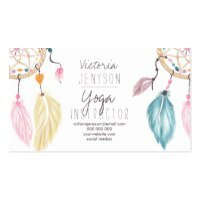 We have featured a collection of personalised business cards that are prefect for adding your logo, company name and contact details to. 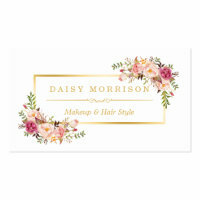 Choose a design from the selection of customisable business cards below and personalise today! 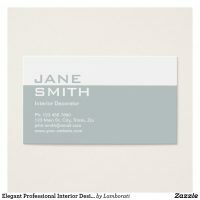 Looking for more business cards for your business? 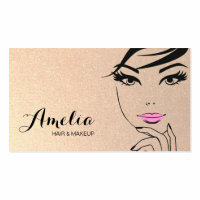 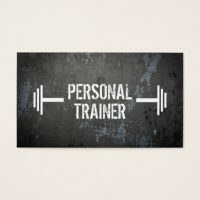 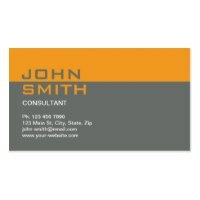 We have featured a range of business cards from Zazzle that are ideal for personalising with your company information today.